Photoshop CC (Creative Cloud) brings with it lots of exciting new features, including the brand new Camera Raw Filter that lets us apply any or all of Camera Raw's powerful image editing abilities as a filter to any layer we want in our Photoshop document! 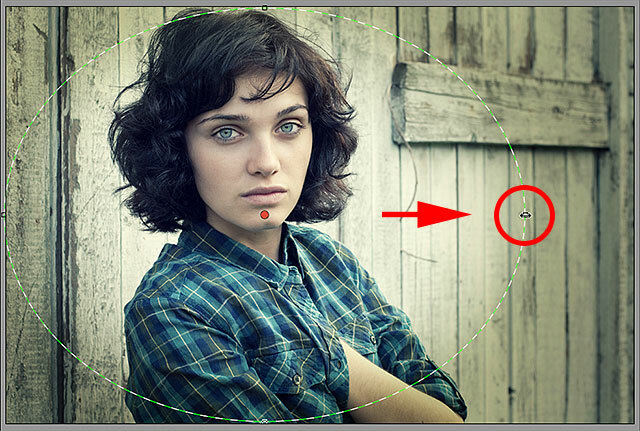 What's more, Camera Raw (and the Camera Raw Filter) in Photoshop CC includes new features of its own, like the amazing Radial Filter. 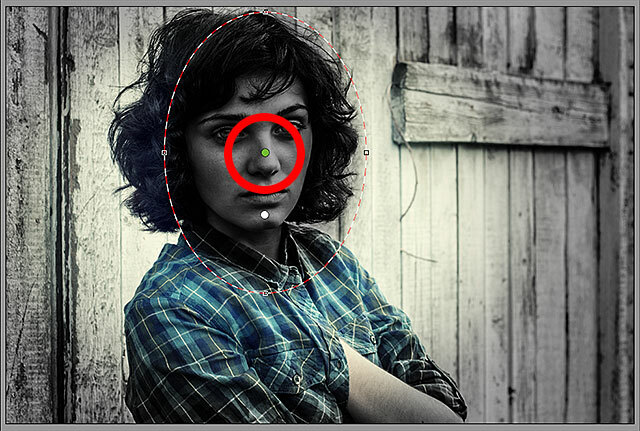 In this tutorial, we'll learn how the Radial Filter can be used to add highly customizable, creative vignette effects to your images! As we'll see, the Radial Filter even lets us add multiple vignettes at the same time so we can darken some areas of the image while brightening and enhancing others! And, we'll create the entire effect non-destructively using Smart Objects and Smart Filters so our original image remains completely unharmed. The final Radial Filter vignette effect. 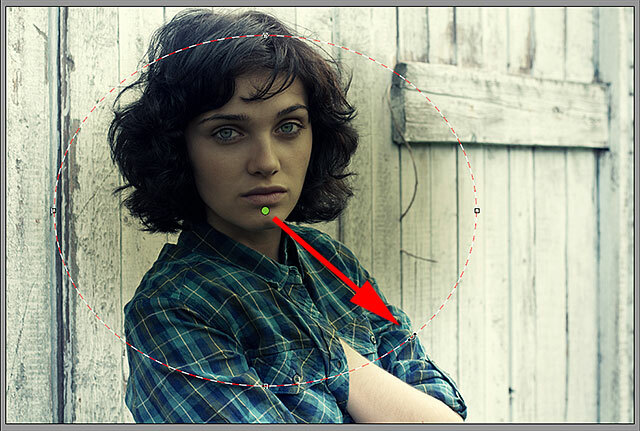 The layer preview thumbnail displaying the Smart Object icon. Going to Filter > Camera Raw Filter. 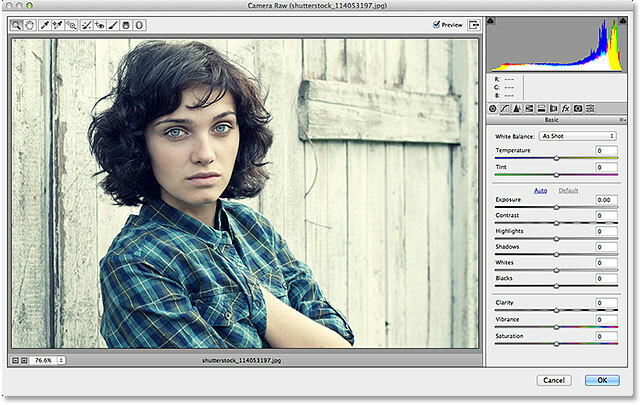 The Camera Raw (Filter) dialog box. Clicking the minus icon to the left of the Exposure slider. Setting the initial Exposure value to -2.00. 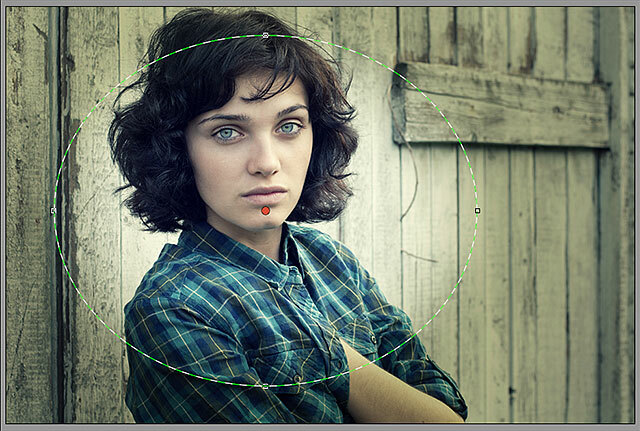 Dragging out the Radial Filter from its center. Changing the effect's location from inside the shape to outside. The effect after changing its location to Outside. Dragging a handle to resize and reshape the filter. Now that we've added the filter to the image, we can use the various image adjustment sliders in the panel along the right to make further changes to the effect. We can start by fine-tuning the Exposure amount to either darken the effect further or lighten it by clicking and dragging the slider left (darker) or right (lighter). But there's a lot more we can do besides that. We have sliders for adjusting the contrast, the highlights and shadow areas, color saturation, and more! You can experiment with these sliders all you want because everything we're doing to the image here is non-destructive, and you'll see a live update of your changes to the image as you try different settings. 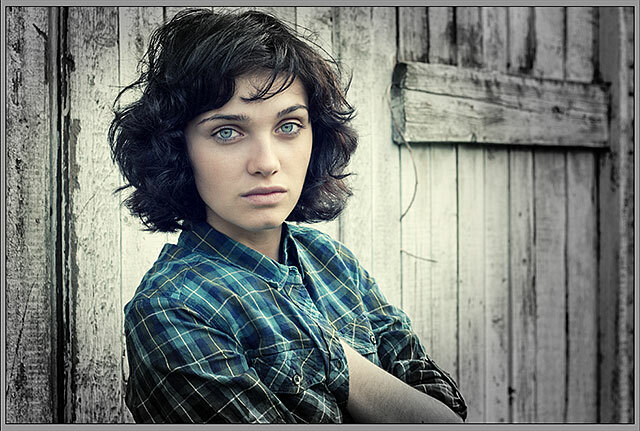 Changing the look of the image using the various adjustment sliders. Adjusting the size of the transition area with the Feather slider. Unchecking the Show Overlay option. Turning the overlay off makes the effect easier to see. The Preview option is located just above the top right corner of the preview area. Clicking and dragging out a second Radial Filter. Switching back to the original filter by clicking its dot. Changing the Effect option from Outside to Inside. 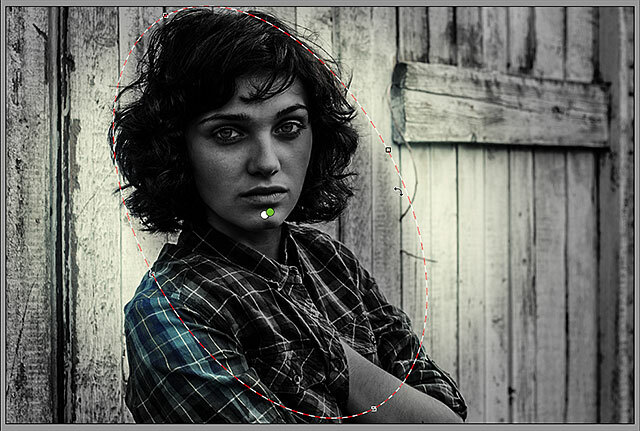 With the effect inside the shape, the filter's selection dot has turned from red to green. 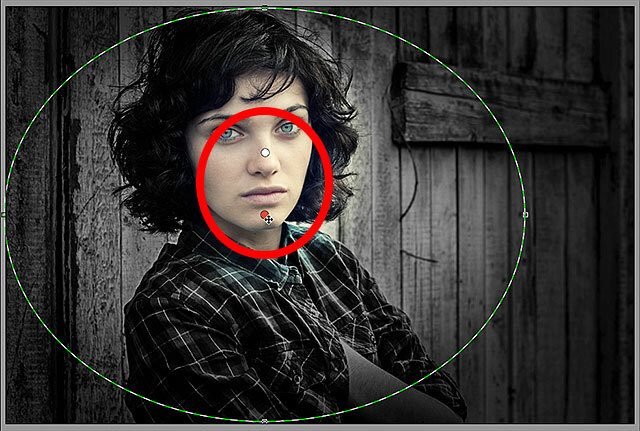 Using more of a narrow, diagonal shape for the second Radial Filter. Double-clicking sliders to reset them. Now that my second filter has been reset, this time I'll start by cooling down the overall color temperature inside the shape by dragging the Temperature slider at the top of the panel a little to the left. A value of around -20 will add a slight blue color cast. 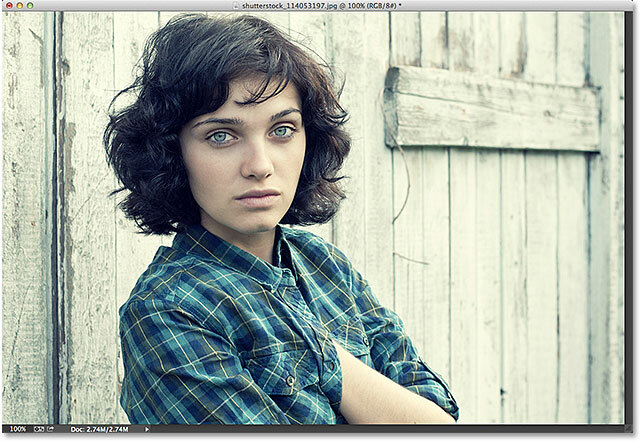 I'll leave the Tint slider directly below it set to 0 since I don't want to add any green or magenta to the image. 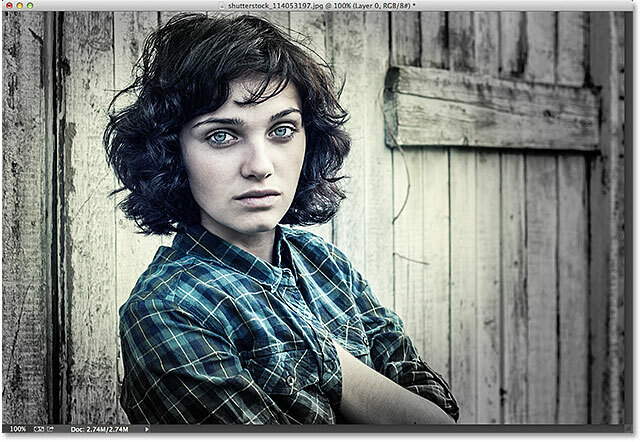 I'll also leave the Exposure slider set to 0, but I'll increase the Contrast to +50. Again, these are just settings that I've found, after some experimenting, that they work well with this particular image. The image adjustment settings for the second Radial Filter. Increasing the Feather amount to 50. The image with the second Radial Filter's adjustments applied. The original image re-appears unharmed. And there we have it! Visit our Photo Effects section for more Photoshop effects tutorials! 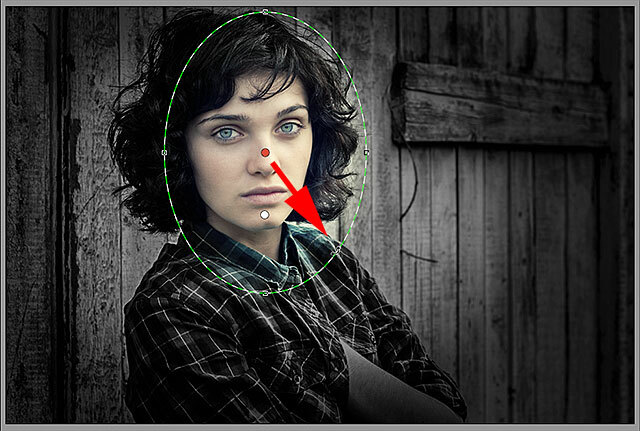 And don't forget, all of our Photoshop tutorials are ready to download as print-ready PDFs!